It's not a stink eye, it's a side eye. A no Wednesday morning breakfast carrotini side eye! 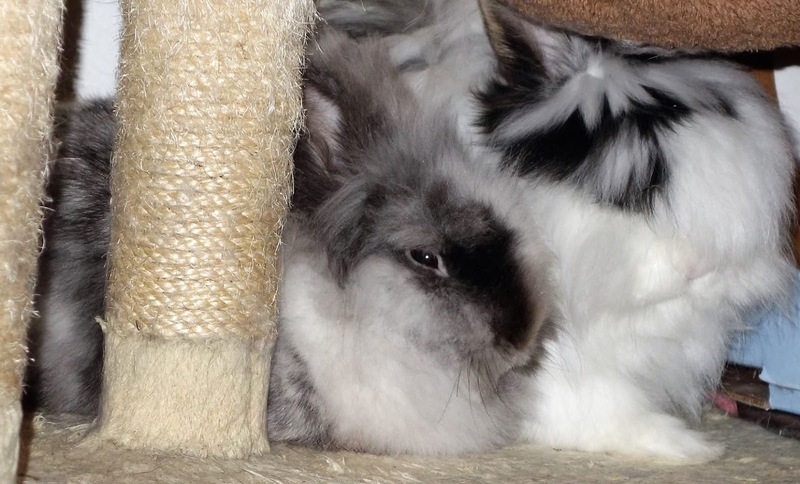 That is one fluffy pile of disapproval right there too! The fluff almost hides the stink...I mean side eye. Almost.